Unfinished Project: the great equalizer. Several years ago, my mom and her friend Ellen were in Charleston (for reasons they now say they don't remember, but I suspect had something to do with shopping) and around lunch time during their trip, they started to get hungry. With neither of them carrying smart phones to search for nearby restaurants, they chose another strategy to find a place to eat. "We saw a line and we got in it," my mom told me. Then she burst out laughing. Without paying much attention to where they were actually going, my mom and Ellen saw other people in line for food and assumed all those people couldn't be wrong, right? Only mid-meal, the ladies both became hysterical upon realizing that the line they waited in to eat, in a city with an overwhelming amount of award-winning restaurants and delicious southern cuisine, was for Jason's Deli. No disrespect to Jason's Deli - they are one of the few places that puts edamame on salad bars and for that I'm supremely thankful - but eating there, in Charleston, South Carolina when there are so many other wonderful places to go? It's borderline criminal. The "seeing a line, getting in it," mistake my mom and her friend made has stayed with me (and with her.) Every time I find myself in a line, I try to make sure I fully understand just what it is I'm waiting for. When it comes to traveling, this involves researching places ahead of time and asking locals what tourist destinations to skip. I've even gone as far as to ask others waiting in line, "Have you been here before? Is this worth it?," afraid that if I don't, I could follow the popularity train right into Times Square to listen to a Nickelback album. On the other hand, not all things that are popular are bad. I rode out a two and a half hour wait at Momofuku in New York on New Year's Day in 2014 and I haven't stopped talking about it since - it was one of the best meals I ever had. Taylor Swift's popularity transcends several generations and I happen to love her catchy songs.And against my better judgment, I caved and bought an iPhone like everyone else and aside from it completely zapping my productivity, I've never regretted it. Still, when Jacob and I visited Nashville last week, I was hesitant when, in three separate scenarios, we found ourselves facing long lines and long waits. 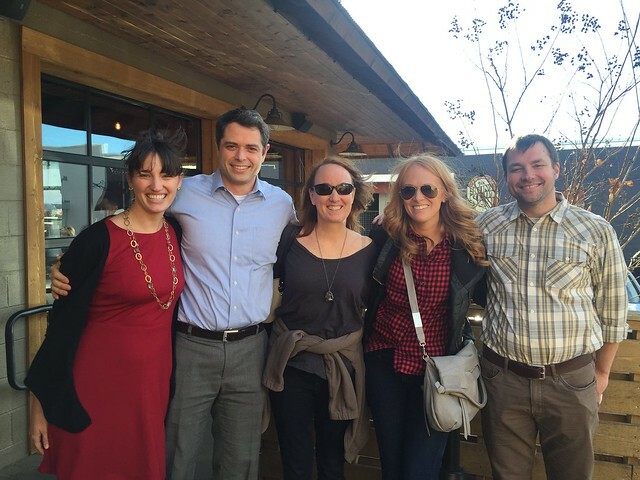 The first was at Edley's BBQ, which was the suggestion of my friend, Nashville native and former colleague Jeremiah. Of all the lines I'd waited in, I was least concerned about this one, because this visit was as much about catching up with Jeremiah and his wife Mary Claire and our former boss Lucia as it was about eating. But also the place smelled heavenly from the parking lot and I knew Jeremiah knows good food because we pretty much ate every meal together for six months when we were on the road and we were both considerably fatter then. 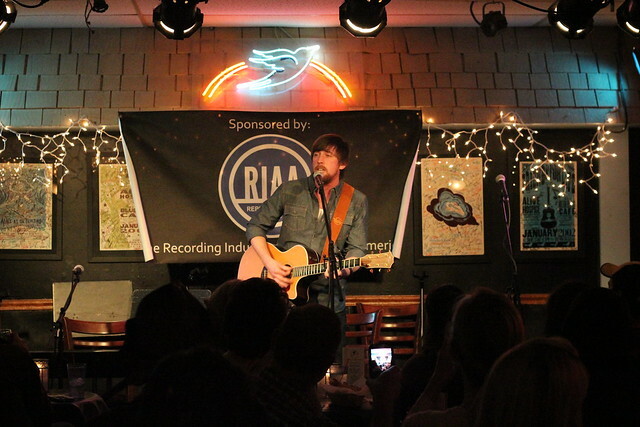 Later that day, Jacob and I arrived at the Bluebird Cafe to a line of at least 100 people outside the door. 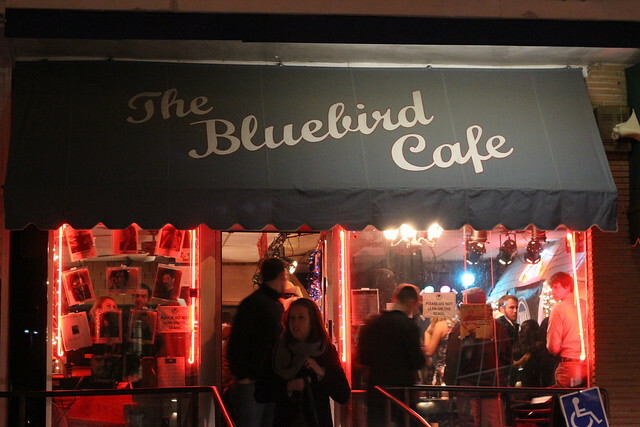 If you're a fan of the show Nashville, you're probably very familiar with the Bluebird - it's a Music City staple. I don't watch that show, but I did know about the Bluebird before going there thanks to the 1993 film, The Thing Called Love, starring Samantha Mathis and the late River Phoenix (with supporting actors Sandra Bullock and Dermott Mulroney). 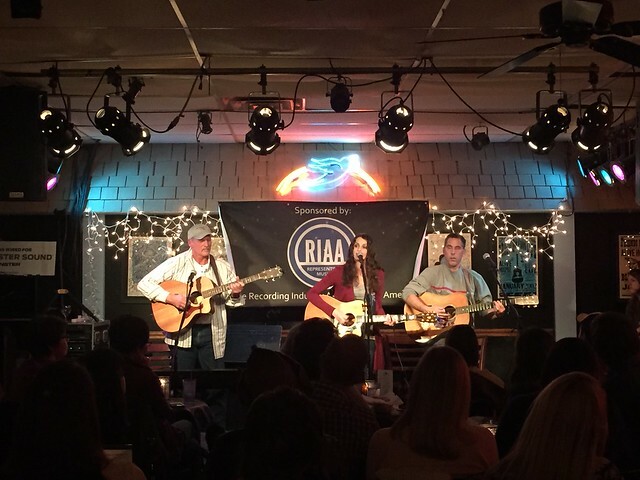 Located in a strip mall next to a children's consignment store on Hillsboro Pike, it's probably the last place you'd think a music venue would exist - much less one that has launched careers of singers like Garth Brooks and Kathy Mattea, as well as countless other songwriters. If the movie is true to life, prospective performers try out during the day for the e and if they are picked, they return to perform for an audience later that night. 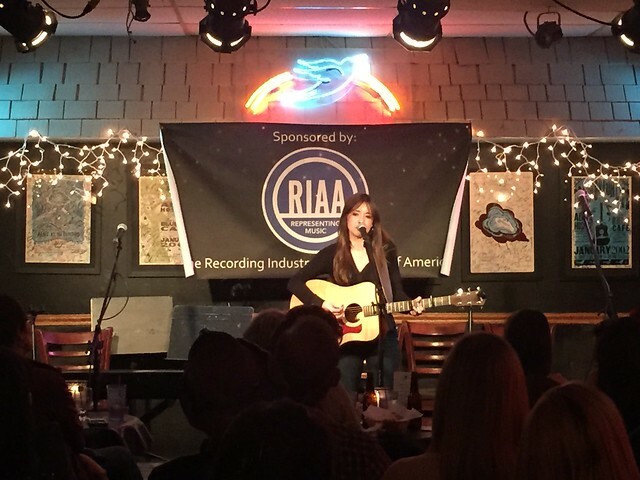 On Sundays, the Bluebird hosts singer/songwriter night. There were lots of things to consider regarding whether or not we should wait in line - first, it was cold. Second, there are only 90 seats in the Bluebird Cafe, and they don't allow standing room only. Third, and most important, what if we waited for two hours only to find out this was the biggest racket/tourist trap and not worth it? I mean, the only people who may have time to wait in a two-hour line to see music are people who are vacationing, right? After a lot of back and forth, several conversations with the door man to understand exactly what our chances were, as well as some heartfelt, albeit strange involvement from our cab driver, we decided to wait. Actually, first we decided to buy a few beers from the gas station next door and then we got in line to wait. Once we made the commitment, it was easier to submit to waiting and just make the best of it. We made friends and shared beers with some newlyweds who live in New York and they made the time pass quickly. Two hours later, we were in, and were led to our seats at the bar. 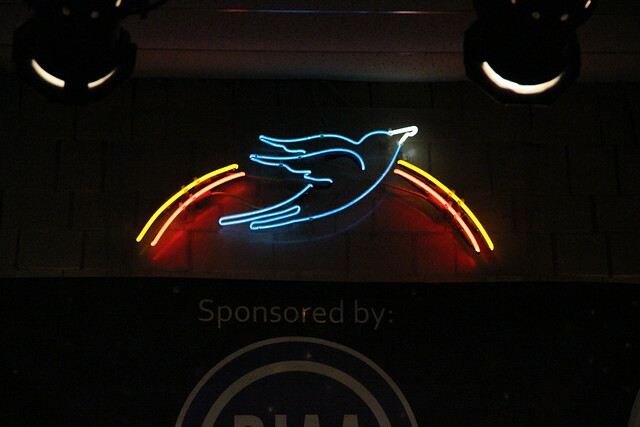 The Bluebird, as far as venues go, is really not much to talk about. But the energy inside was palpable, and I felt like we were witnessing these artists making their dreams come true. I've had the privilege to see this before - watching individuals doing exactly that it is that God intended for them to do. It's special. I would be a fool to try and predict which of the artists that we saw might become a big name like Garth Brooks - the music business is predictably unpredictable. But I definitely had my favorites so just in case, I want to go on record as having said, I saw them back in the day, before they were famous! 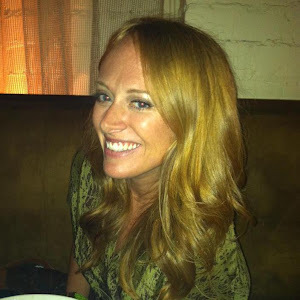 Janet Hattabaugh is an effortlessly beautiful singer who reminds me of Allison Krauss. David Ashley looks and sings like every guitar-playing guy I went to college with. My favorite - Jessa Taylor could be the next Miranda Lambert. She's got a raspy voice and is edgy . . . and she's all of 15 years old. 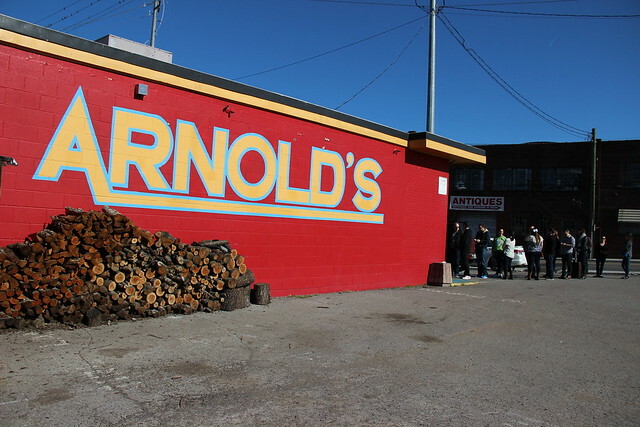 The last line we maneuvered was for Arnold's a meat-and-three restaurant that came recommended by our Uber driver a couple of nights before. "Get the roast beef," he advised. Jacob and I skipped breakfast and walked over around 11:30am on Monday to find a line already outside the door. 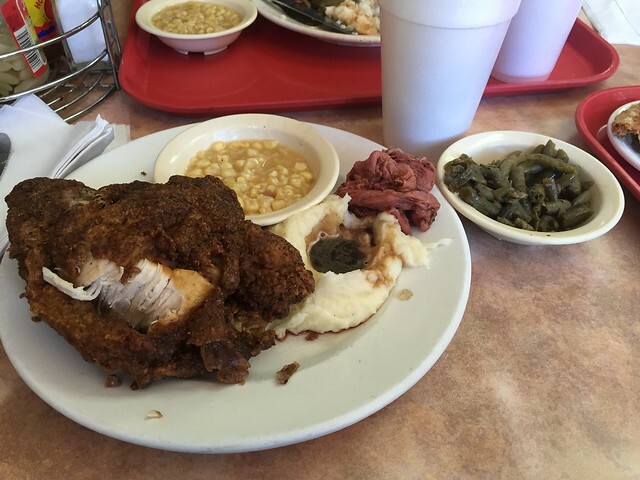 Full disclosure, I never met any country cooking served buffet style by old ladies in hairnets that I didn't like, so I never doubted Arnold's. Fried chicken as big as my head, green beans cooked in so much grease they lose all nutritional value, creamy mashed potatoes and gravy and pecan pie so delicious, it'll make you want to slap your mama. One of the many complimentary articles about Arnold's hanging on the wall called waiting in line, "the great equalizer." How poetic, I thought, to assign the same comparison used for concepts like education and death to waiting in line for southern cooking. The theme completely fits. Every time I'm in a line, regardless of how impatient I feel, there's some grander sense of justice and community - like we're all in this together and no one waiting is any better or worse than someone else. We all have the same advantages, or disadvantages and we share in the exciting suspense that comes in the uncertainty of what awaits at the end of the line. I hesitate to simply follow my mom's plan of seeing a line an getting in it, but if my trip to Nashville is any indication, very often good things do some for those who wait. In line. Never met a meat and three I didn't love! 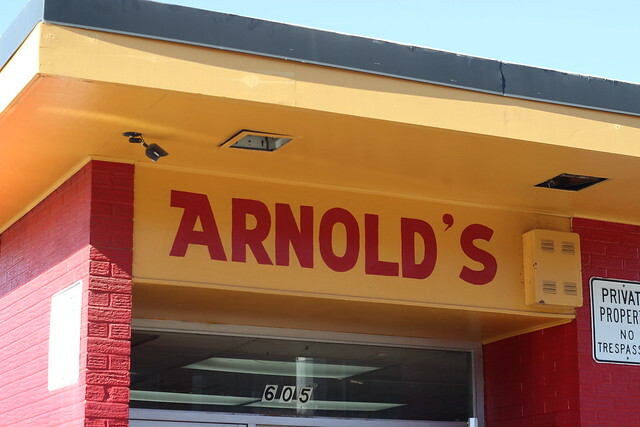 I find myself daydreaming of Arnold's regularly. So yum. Sounds like you had a great trip!